My journey to the wonderful profession of social work began after I graduated from North Carolina Agricultural and Technical State University where I received a Bachelor of Science in Criminal Justice and minor Psychology. During that time, I focused specifically on youth within the legal system and pursued internships among various county juvenile detention facilities. I also participated in an internship program located at the Department of Energy within the Office of Security and Safety Performance and the Office of Hearings and Appeals. I encountered a variety of experiences which heightened my awareness of socio-economic disparities and the lack of resources available to the individuals served within various capacities. As a result, I found myself engaging in advocacy efforts to bring these disparities to the surface which sparked my interest within the field. Immediately after graduation, I attended the University of South Carolina-Columbia to pursue a Master of Social Work degree. 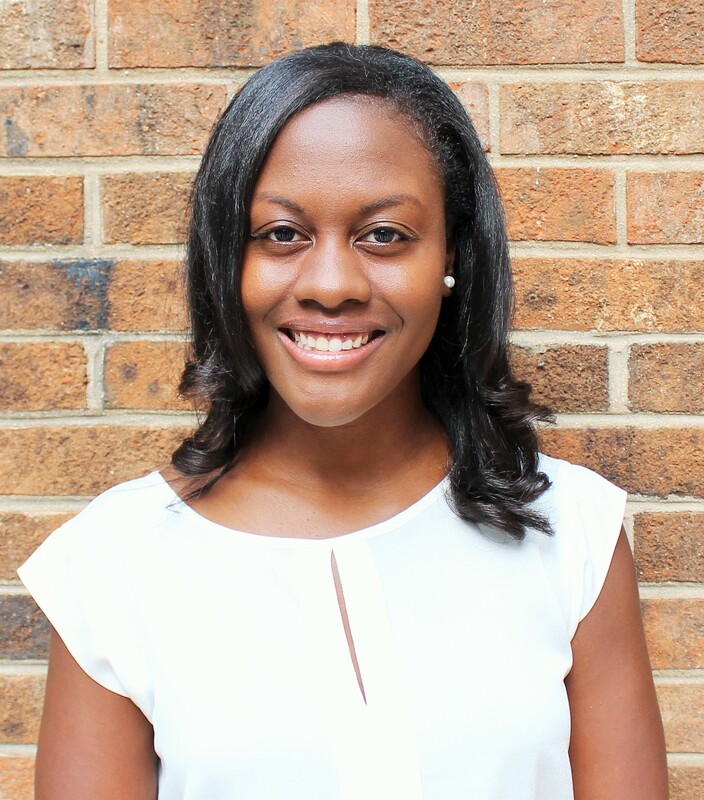 During that time, I was an active member of the Phi Alpha Social Work Honors Society and conducted research geared toward abuse and neglect among children. I gained valuable experience working with youth who endured psychiatric challenges, physical/ emotional abuse, and neglect. Furthermore, identifying resources to address socio-economic disparities and educational tools to reinforce healthy parenting related to emotional bonding and safety. After I obtained my Master of Social Work degree, I immediately began my journey to become a Licensed Clinical Social Worker. During this time, I was introduced to phenomenal mentors who connected me with the NASW organization. 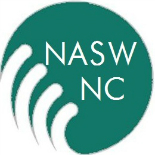 I am currently a member of the NASW for the purpose of staying connected to the ground breaking changes social workers are making within the field. I decided to serve on the NASW Board of Directors to give back to a profession that gave so much to me throughout the last few years of my career. I am currently a Licensed Clinical Social Worker at the Veterans Affairs Medical Center located in Durham, North Carolina. This entry was posted on October 6, 2015 by naswnc in Board of Directors, Membership and tagged Durham, LCSW, leadership, MSW, NASW, NASW-NC, National Association of Social Workers, veterans.